DETROIT -- Ford Motor is expanding its customer service division with a new Omnicraft brand of aftermarket parts to cover non-Ford vehicles. Officials say the addition will allow dealers to service between 85 and 90 percent of competitive makes, generating more business. It is the first time the automaker’s service division has added a new brand in 50 years. Toney said the global business for automotive parts, which is now estimated at more than $500 billion, and service will expand by 70 percent in the next six years or so. He would not say how much of the global market Ford wants to capture, but said that in 10 years the company would be pleased if 10 percent to 15 percent of its parts sales were from Omnicraft. 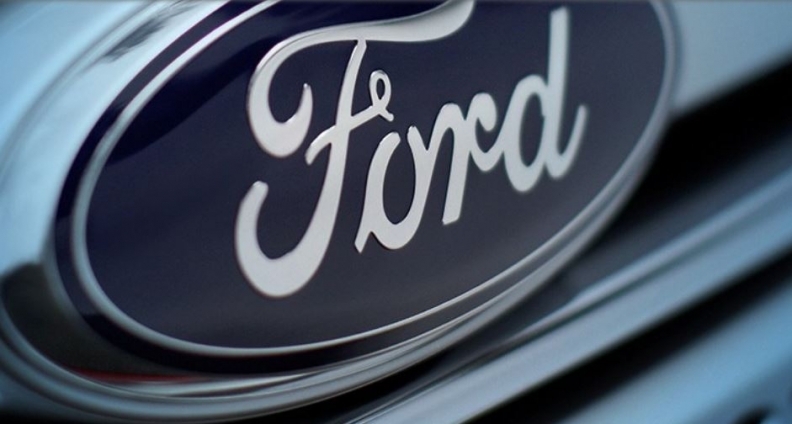 Suppliers will make the parts, and Ford will sell them at a profit, but says they will be competitively priced, in part to attract independent repair shops as well as its own dealers. Having the parts for non-Ford vehicles will allow dealers to increase repair and service business, as well as offer an opportunity to convince owners to look over new Ford cars and trucks while they are at the dealership. At first, Omnicraft parts will be sold at Ford and Lincoln dealerships, of which there are 3,200 in the U.S. and 10,500 globally. Omnicraft will be active in Ford's major markets around the world, Toney said. As the average age of vehicles increases, especially in mature markets such as the U.S. and Europe, there is more of a need for auto parts, Toney said. The first wave of parts will include those most commonly requested, such as oil filters, brake pads, rotors, starters and alternators. Omnicraft joins Ford's established Motorcraft which makes parts for Ford vehicles.